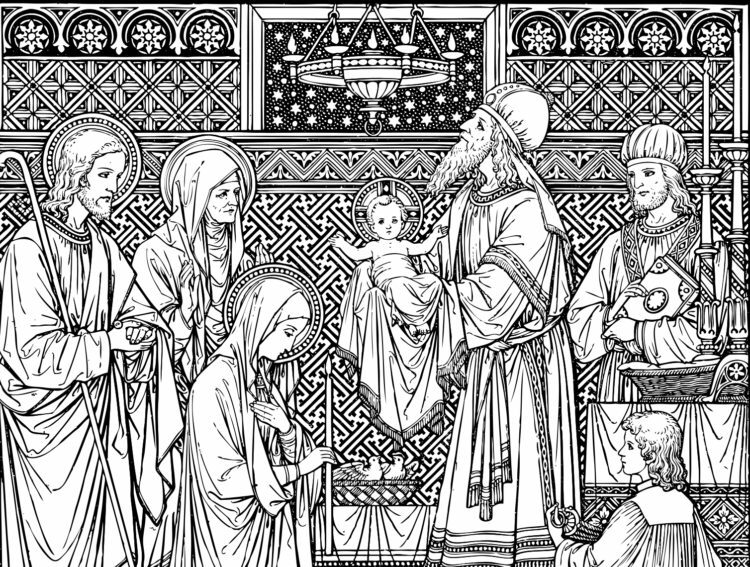 Forty days after Christmas, the Church celebrates Candlemas: the feast of the Presentation of our Lord in the Temple. Traditionally, candles used at the Mass for the year are blessed, but those used by the community at home and for private devotions are as well! 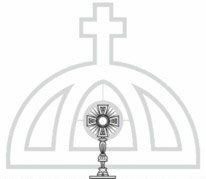 Bring your own candles from home to be blessed at the 7 am Mass: A limited number of candles will also be distributed for at-home use during sick calls. 6-day and 3-day votive candles will also be available for purchase.